The kitchen is the heart of every home. This is why we love helping our clients transform their old kitchens into beautiful and functional spaces. Demolition and prepping the kitchen for renovation by removing unneeded walls. Building and installing the kitchen cabinets and countertops. Installing kitchen appliances, rangehoods, faucets, and any other hardware. 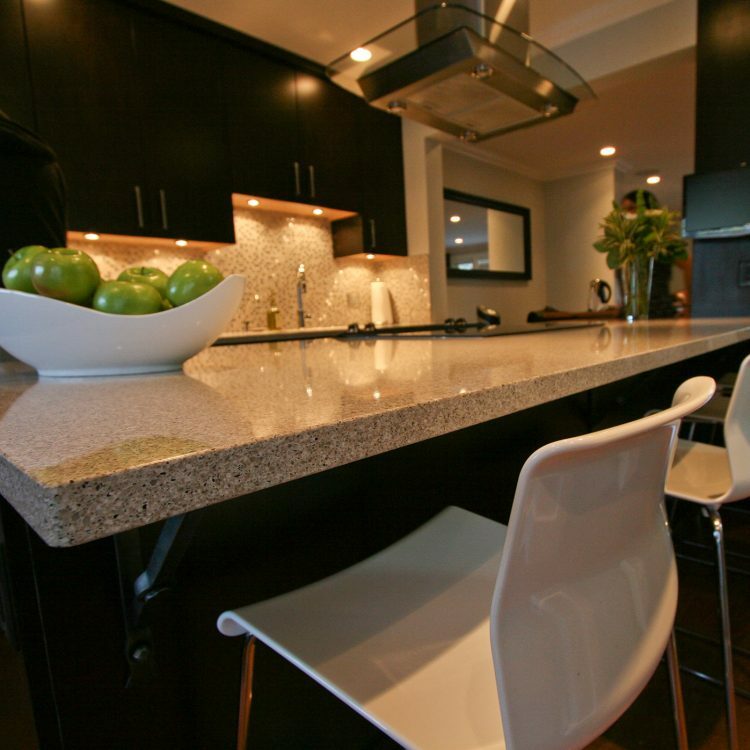 We’d love the opportunity to meet with you to discuss your kitchen renovation project.